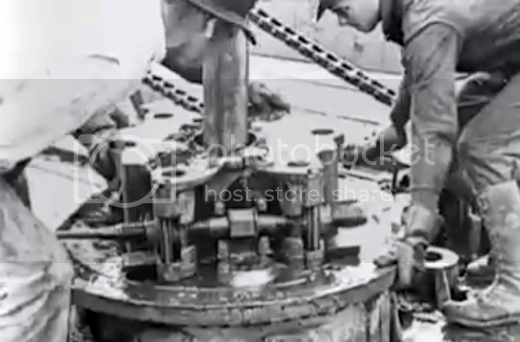 William, from The History Place, takes old stock footage and edits it together with music, and we're glad he does. Below is a link to his YouTube profile which features not only Oil Workers, but Factory Workers, Air Ships, WWI, and NYC 1896-1905. Great stuff.